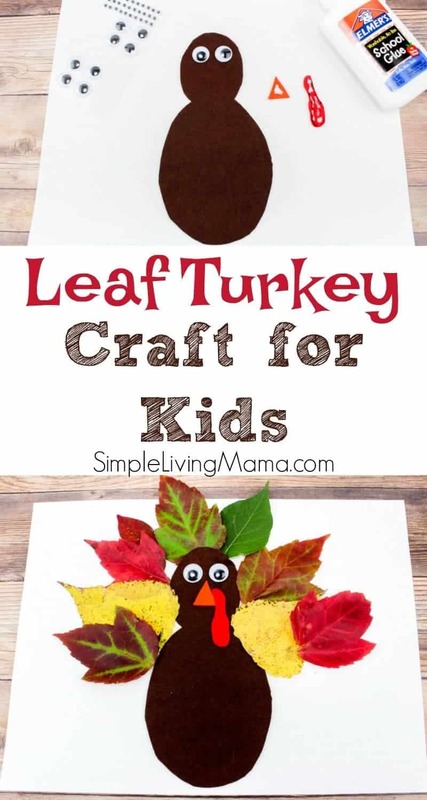 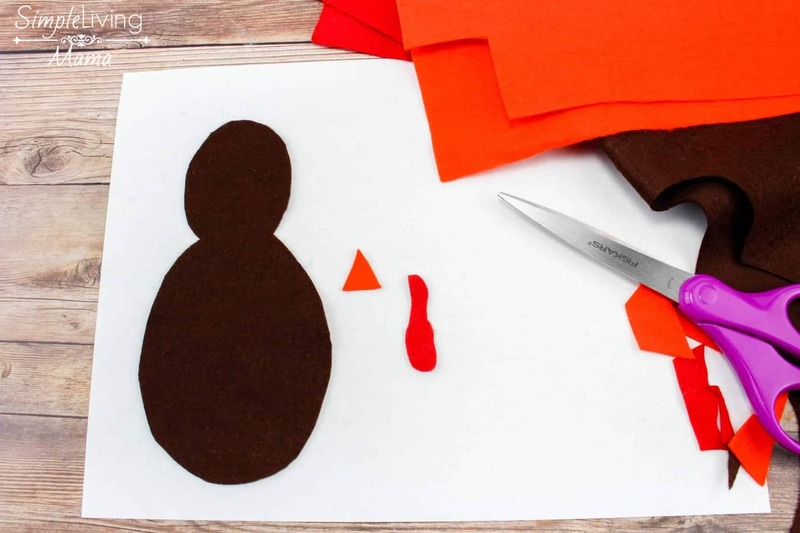 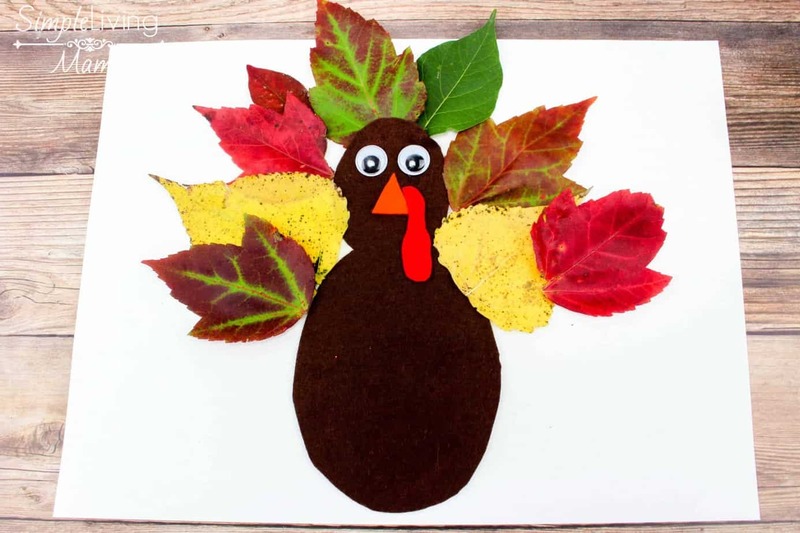 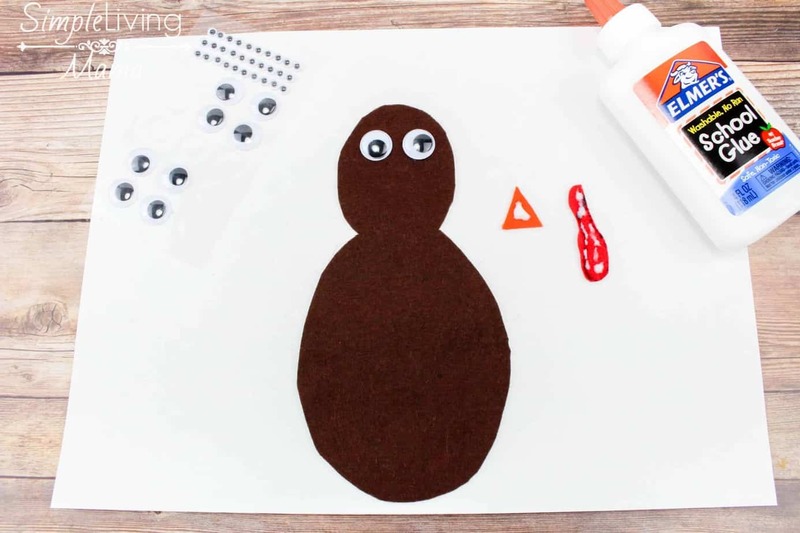 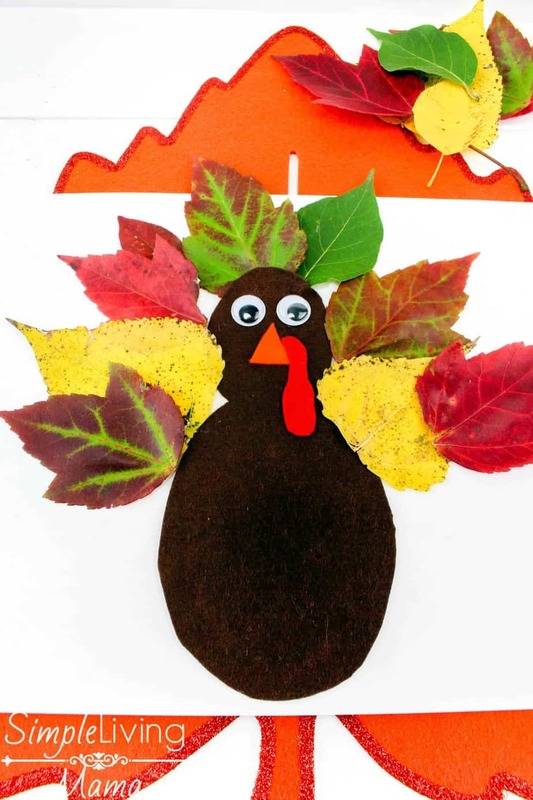 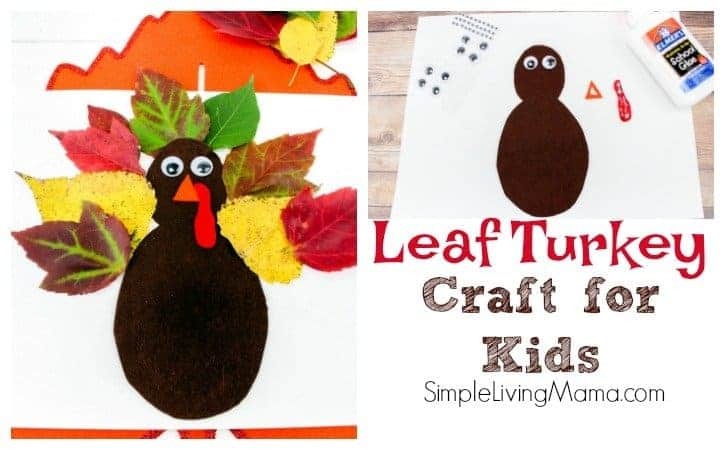 If you’re looking for some fun Thanksgiving activities for kids, this leaf turkey craft is easy for kids to make and makes a cute decoration! 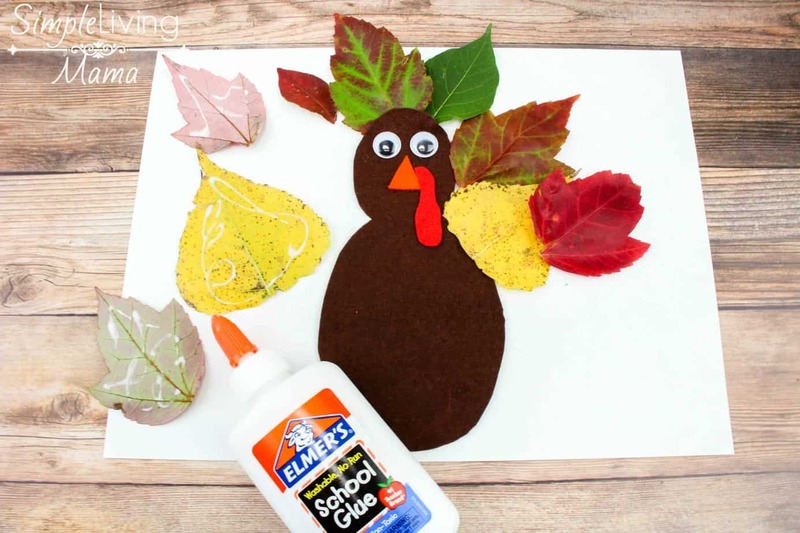 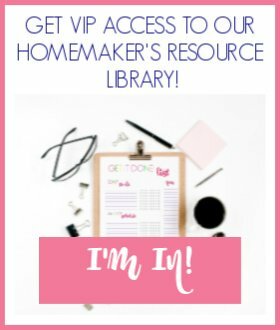 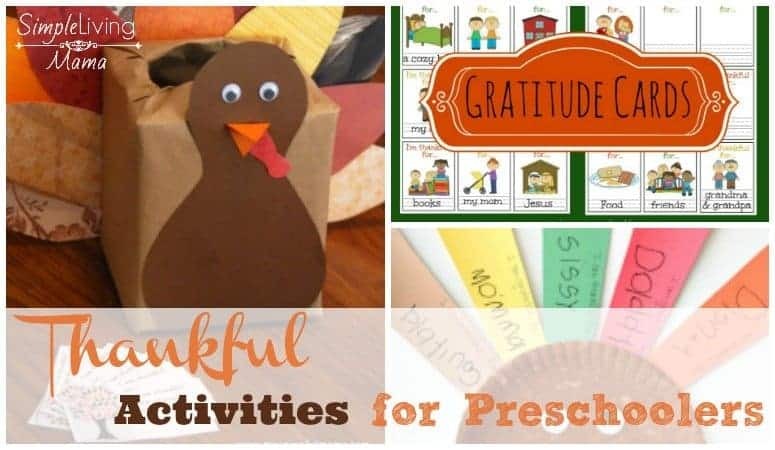 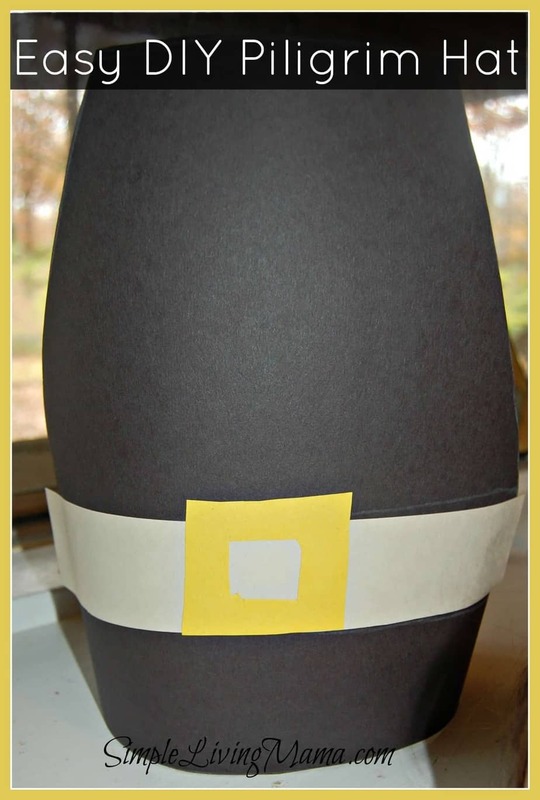 My kids enjoy making crafts to celebrate our favorite holidays, so they were so excited to make this one together! 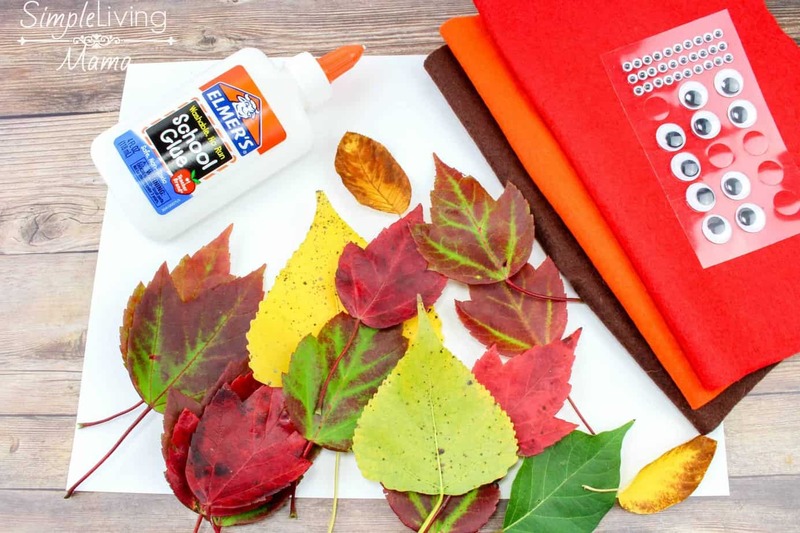 The hardest thing is to find the leaves with these colors, but i love result !